Museumplein Kerkrade. 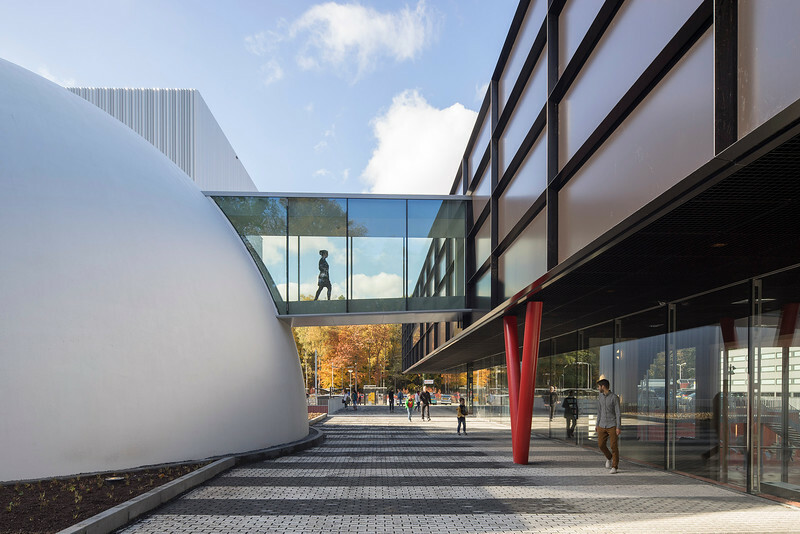 Shift A+U architecten. Drie musea in een complex ondergebracht. Continium, Design museum en the Cube.